with offices in Austin, Dallas, Houston, Lubbock, and San Antonio. A successful project is based on the quality of the survey. G&AI understands this fundamental requirement, and it is on this tenet that the firm was founded. This includes corridor projects, such as highways, railways, pipelines, etc. reduce report generation time and costs. 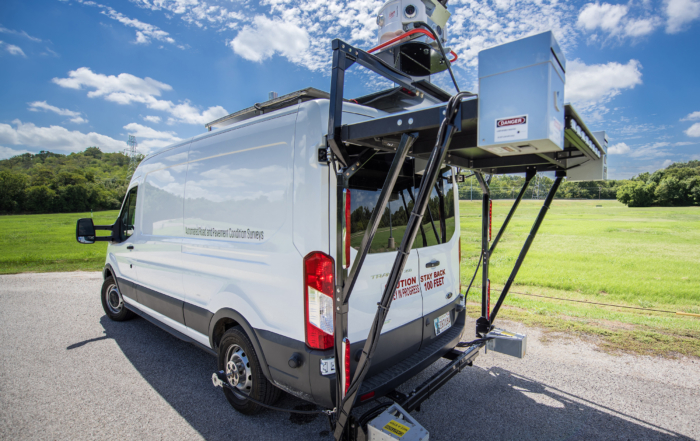 Gorrondona & Associates, Inc., (G&AI) is a Texas Corporation with offices located in Fort Worth, Dallas, Houston, Austin, San Antonio, and Lubbock providing full-service professional land surveying, geographic information systems, Mobile LiDAR, aerial photogrammetric/LiDAR, and HD laser scanning. A successful project is based on the quality of the survey. G&AI understands this fundamental requirement and it is on this tenet that the firm was founded. 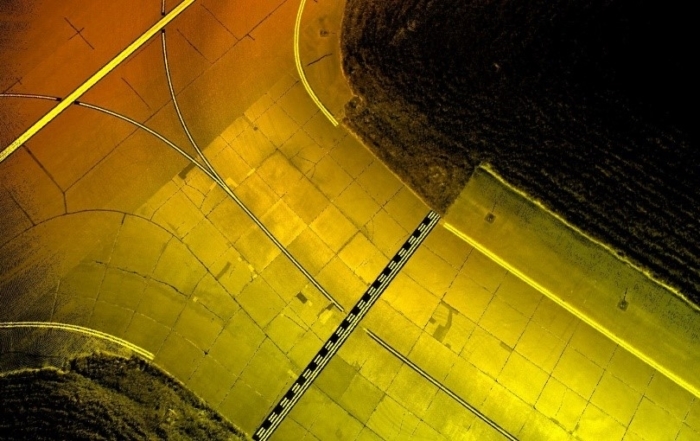 Is the science of planning, designing, and producing detailed measured maps from aerial photography. 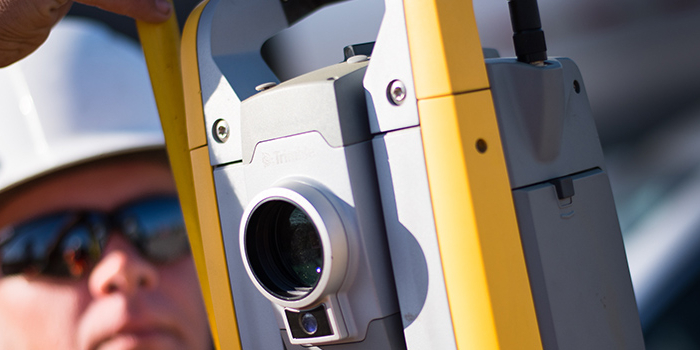 G&AI provides a wide variety of aerial mapping and related services. …Gorrondona & Associates has worked with the City of Fort Worth for the past 19 years. I am pleased to say that I find this firm to be very responsive and carry out their work in a very professional manner. This consultant has always gone above and beyond the call of duty to make sure that TxDOT was satisfied with its deliverables. Project manager (Bud Hodgin) is very easy to work with and is very professional when it comes to conducting business with us. They work with us on virtually an on-call basis and routinely meet our requirements for schedule and budget. I anticipate their continued work with NTMWD for the foreseeable future. Gorrondona & Associates has provided excellent survey data for the T and Trinity Railway Express for at least 14 years. Their data-base is unrivalled, and their response to challenges is admirable.